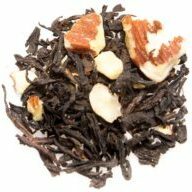 Whimsically White Pomegranate is the tea your fairy godmother could be found serving. 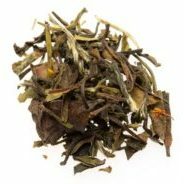 It is a smooth and naturally sweet blend of white tea and pomegranate. 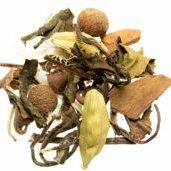 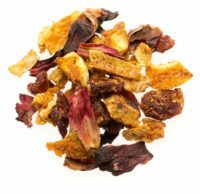 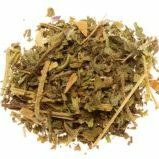 Ingredients: White tea, rose hips, safflower, and fruit flavors.